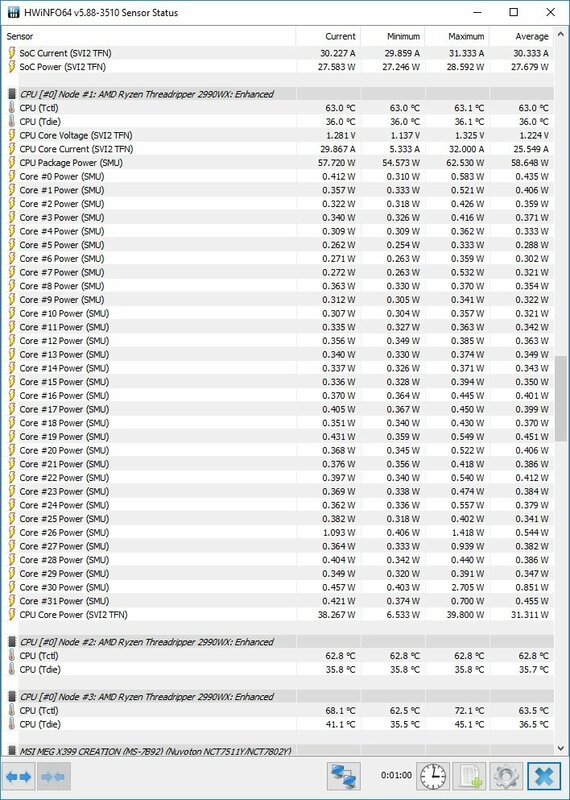 I've noticed that the newly installed AIO is not reading my cpu temp regardless of me putting the pin to CPU_fan or Pump_fan. It is constantly displaying as 0C in the TT rgb software. I have the latest version of the software. 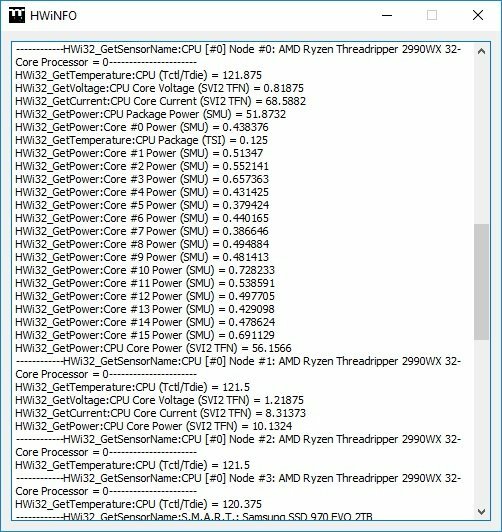 i can detect my cpu temps on bios,ryzen master software and hwinfo app.It just doesnt show up on the cooler. The fans, rgb and pump are working tho, just that im unsure if failing to detect the temps will cause any colling performance issue or not. 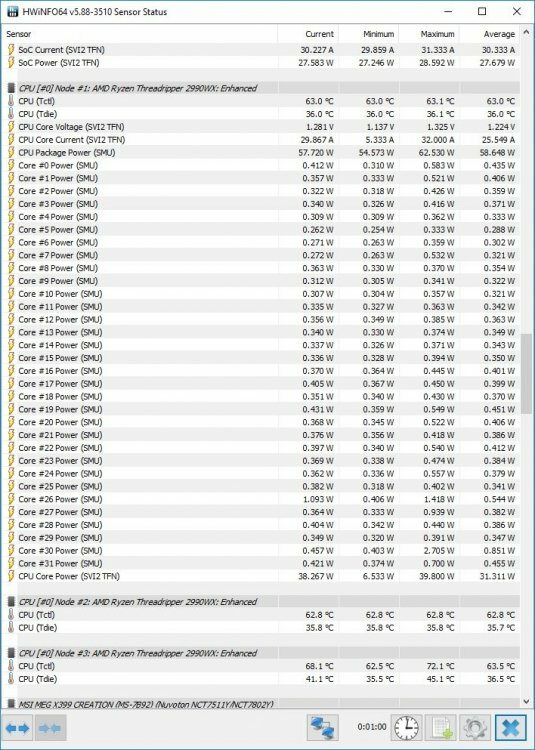 I've set the fans to be operating under performance mode just so they are spinning 1600++ rpm, but i am unsure if the cooler is working when my pc is under load. Please advice or let me know if there is a workaround to this. I'm in the same boat. I have a Floe Riing 360 on an older 1950x workstation that I've been using for the last few months without issue. 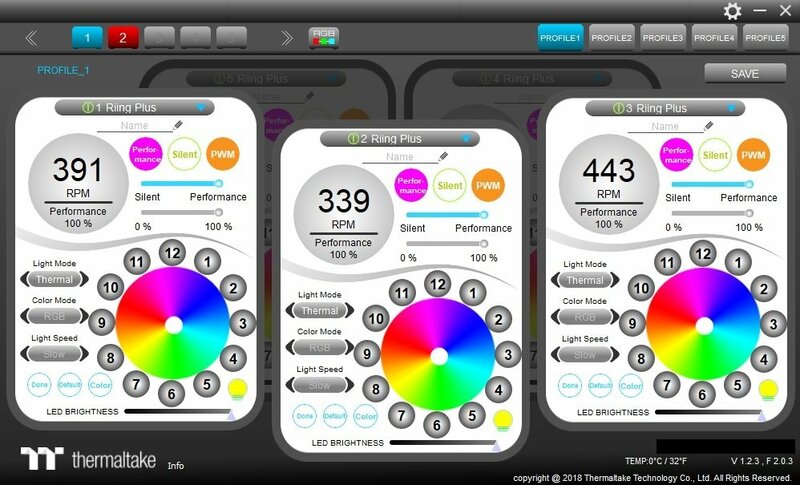 I use the thermal fan coloring profile so that I get a visual cue when the processor is under load. This weekend I built a 2990wx workstation with a very similar setup and now I'm also getting a flat 0-deg C reading from the TT software. The cooler, however, seems to be working correctly since I’m getting peak processor temperatures just a few degress above the 1950x (as shown with HWiNFO). 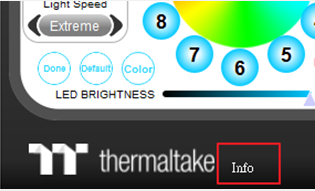 I would like to leverage the thermal coloring profile with the 2990wx machine like I do with the 1950x. Does the TT software just need an updated version of the HWiNFO SDK, or is there another update required on the client end? it also looks like you have a error on controller 2. after you reinstall can you post another screenshot. Thanks for your response. I removed the TT RGB Plus software, flushed the AppData, and re-installed the latest version as you suggested. I also fixed the warning on controller 2 (It was actually one of your other posts that showed me how to resolve that, so kudos). Unfortunately, the problem still persists. Another thing I've noticed is that the Tctl & Tdie displays are different in the TT HWiINFO window between the 1950 and 2990. 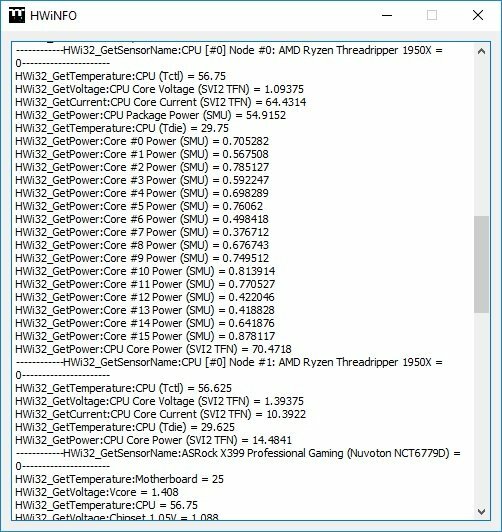 On the 2990 the temp readings for the CPU show up as Tctl/Tdie instead of two separate values. They show up correctly in the HWiNFO app, so it still seems like maybe the TT RGB Plus software needs and update of their HWiNFO SDK. This might be one that @ThermalMike knows a solution for or has a bit more info on. Yep, did the same and got the same issue still. I dont have issues with my controller tho. 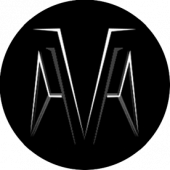 Thanks for the feedback, I will check with our software team on the coding for the TR4 CPU's. If it is missing, we will work to add it back in to the next version once confirmed. Thanks for checking into this Mike. I'll keep an eye out for any updates. We already know what the reason is, please be patient and wait for the next update version in November. Thank you. thats good to hear! In the meantime can you advise if this issue will any how tamper the cooler's performance or not. It would also be good to know what's the issue and possibly any temporary fix to improve its performance, should there be any. Thanks again for looking into this. Hi are we expecting an update on this soon? I followed up with our Software team on it today, should have update soon. We will update the software in Nov 15. Now we are testing. Guys, I've notice that you guys have rolled out the update today. Downloaded it and yes now it is showing temp values. HOWEVER, i do think it's showing the wrong temp values tho(If I'm not wrong, you guys mistakenly took the Farenheight reading and set it as Celcius. Is there a DIY fix to this or do i have to wait for another patch?? Can you please provide the HWinfo? You can find it by clicking the "Info" in the lower left and then paste it here so we can take a look.